If you’ve ever wondered how to improve your timing on guitar, then here are my top 5 tips. Guitar players with good timing will always get the best gigs and opportunities as they’re easy to work with. So if you’re looking to step up the opportunities you’re getting then work on your time and feel. I love to talk about working with a metronome, especially as I’ve seen it do wonders for my own timing. I use Korg MA1BL Visual Beat Counting Metronome, which is a great overall device and cheap (around $15 on Amazon). 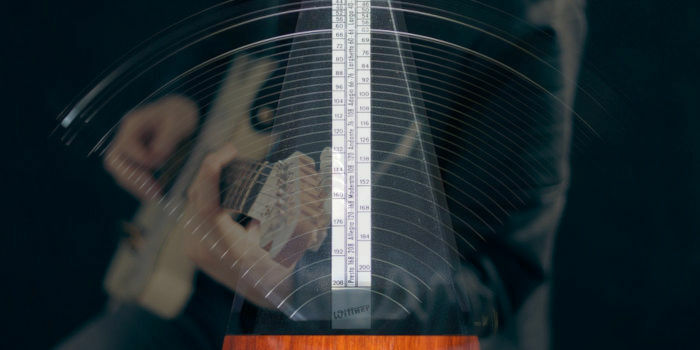 Here are a few simple tricks to improve your timing using a metronome. Start slow, 40 BPM slow, work on accuracy rather than speed. 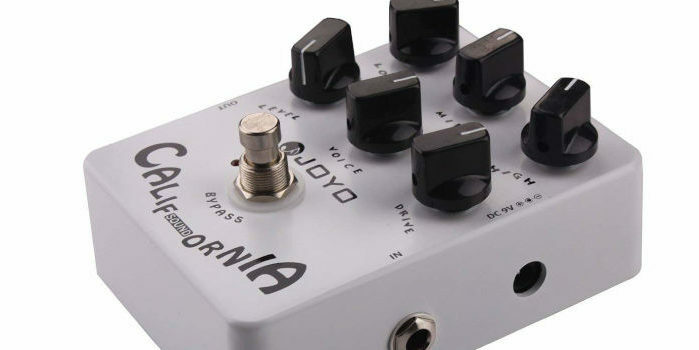 Imagine your playing that piece of music at a gig, make it sound great (just way slower)! You’re hoping to get close enough to the click that the metronome will disappear. My second favourite tip, use the metronome clicks as beats 2 and 4. You’ll need to, again, start with a slow tempo. This is really tricky as you’ll need to hear where beats 1 and 3 are. While some might consider this a Jazz technique, it can be used more widely. 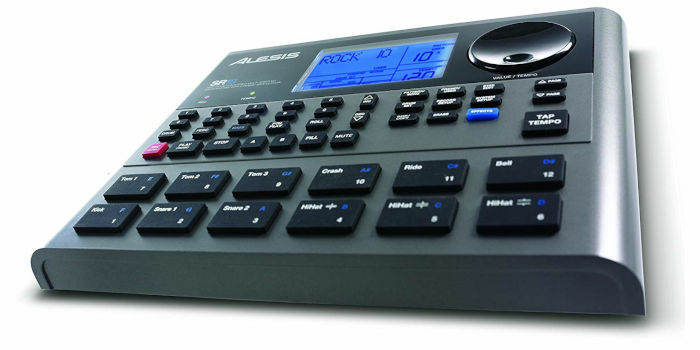 You can also try using the metronome clicks as beats 1 and 3. This time, you’ll have to feel beats 2 and 4. Again this might sound like advance Jazz guitar stuff, but it will help you to sort our your timing and help you get more gigs. If you don’t know where to start, then pick up a copy of my ebook Improve Your Sense of Time and Rhythm as this will help you take your first few steps. I recently reminded a student that he had a recording device with a super long record time. The next night was his band’s practice and so I asked him to record it. He did and now he is working through a few hours of recording to find what sounded good, bad and what could be easily fixed. 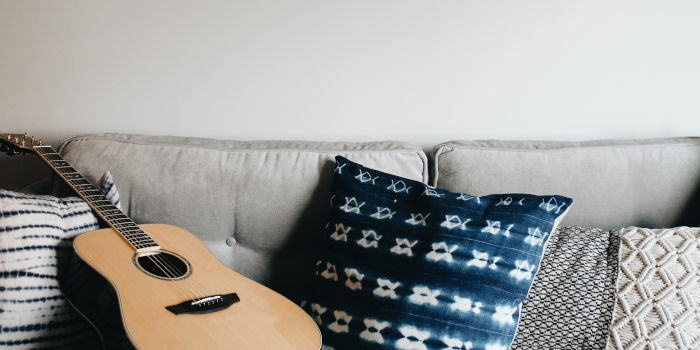 If you record gigs, band practice, even your private practice and listen back, you’ll improve your timing, feel and playing almost without effort as you’ll start hearing common mistakes. If you hear a mistake a few times, you’ll get bored of it and want to work on avoiding it. Playing with musicians who are better than you will automatically push you to become a stronger player. Musicians who are way better than you will be more critical and this constructive feedback will push you to become better. So, how do you find better players? Find a local jam, search Facebook, Craig’s list and other social networks to find yours. Remember to sit out the first time and just meet the musos that turn up. Start to befriend players who are great musicians, buy them a beer, take some lessons with them, and go to their gigs. If you surround yourself with talent and work hard, you’ll see an improvement in your playing without much effort. I read in an interview a few years ago that Brent Paschke, who is the longtime guitarist/producer for Pharrell, works on rhythm guitar parts for hours at a time. Brent said that he likes to take a classic song, typical a CHIC or Nile Rodgers song and loop it for an hour. He’ll then try to nail the guitar part as close to original as possible both in terms of feel and actual notes. This is quite interesting in a number of ways. Firstly, he’s not trying to learn how to play scales at 180 BPM. Instead, he is working on something that totally applicable to his work. Secondly, by having rock-solid rhythm skills Brent has ensured that he will not only be the first call for session work but that he is able to make any rhythm guitar part sound funky and groove over a long period. While this might sound easy to do, it’s far harder than you think. Give it a go! Now, I know what you’re thinking. Teaching, how will that help to improve my timing or playing. It does! How? Teaching is encouraging the student to understand and apply ideas, this usually means that you end up playing a lot of rhythm guitar. The more rhythm work you have to do, the stronger you’ll become at it. Plus, as it’s just you and a student in a room, you’ll hear every mistake you make, which will push you to sort out your playing and timing. So there you have my top 5 tips on how to improve your timing on guitar. Let me know below if you’ve tried any or need some help with your timing.